This is completely true, Valentine's Day is known as a romantic and suggestive date to express our deepest feelings but you don't need to be so serious, you also can do it with some sense of humor, remember that sometimes the best way to make that special person happy is making him or her smile. Below we present some funny pictures perfect for Valentine's Day, remember that you can share these images, dedicate them, send them or print them. 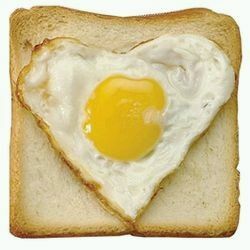 A funny way to represent how much we love that person, a fried egg heart-shaped, served on a toast. 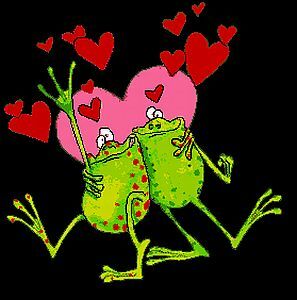 And how about this pair of frogs apparently drunk with love. Nothing better to Valentine's Day than a funny cupid. 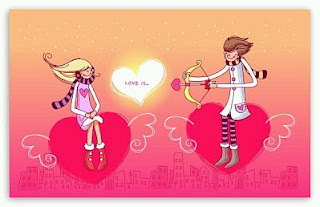 Would you like to find an arrow of love for your special person? This image may help you to make her falling in love with you. 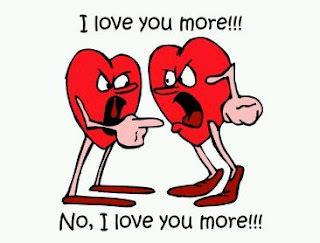 For couples who argue even when it comes to know who loves more than the other. 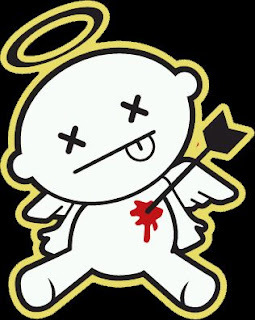 Finally, here there is a wounded cupid with an arrow in the heart. 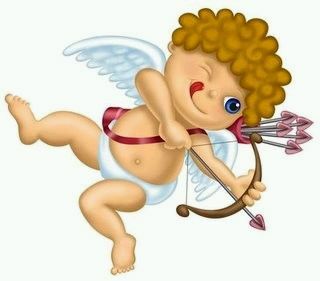 I hope you have enjoyed these Funny Images For Valentine's Day.